Dr. Beau Hightower has had practices in many places but ended up moving to Albuquerque in 2012. 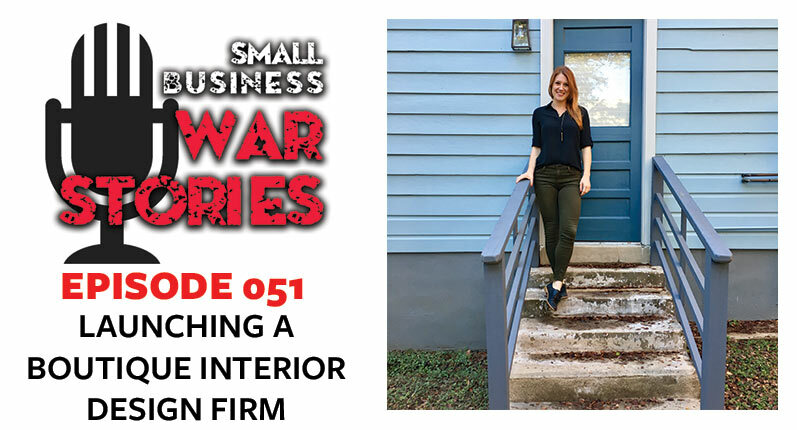 He began his own practice and went into clinics and family practices to advertise his business, leading him to personal referrals and eventually, doctor referrals. He soon found himself treating many new customers, including the athletes from Jackson Wink MMA Academy. 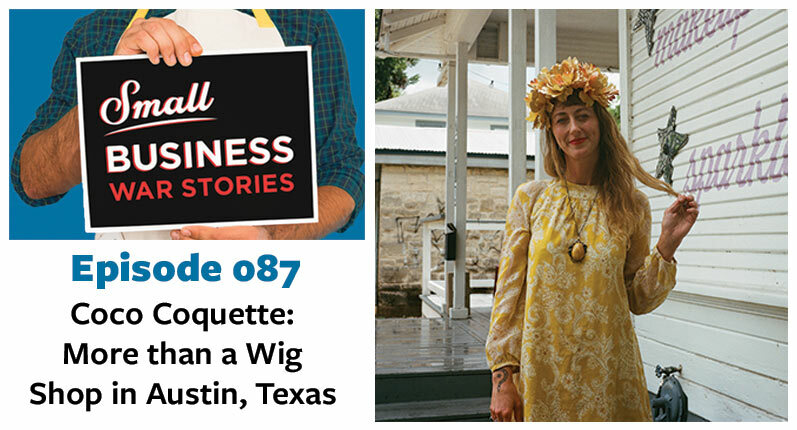 Once Jackson Wink opened their own large facility, they asked Dr. Beau to move in permanently. He now works out of the training facility, treating athletes aa well as anyone who needs his services. 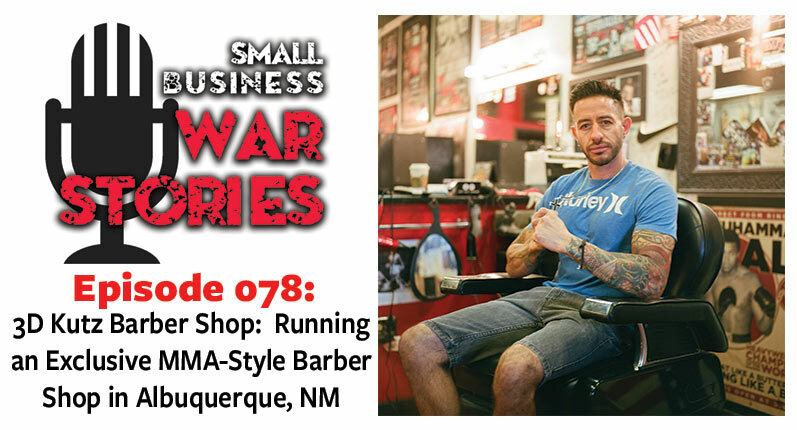 This week on Small Business War Stories, Beau Hightower join us from Albuquerque, New Mexico. 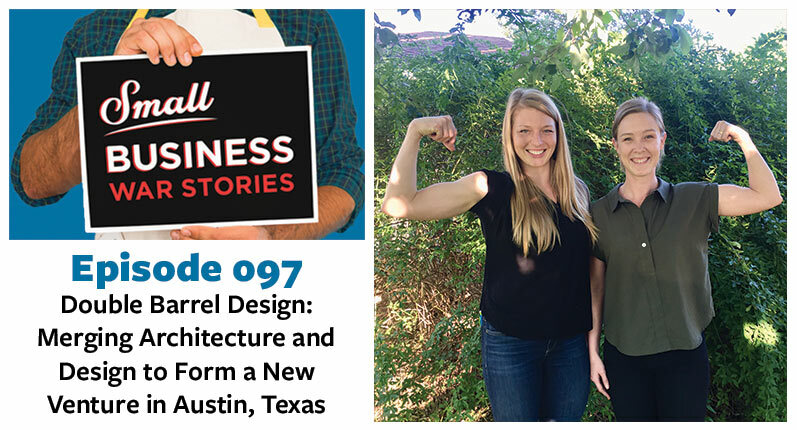 Learn how Beau marketed himself when moving to a new city and gained connections that grew his business. 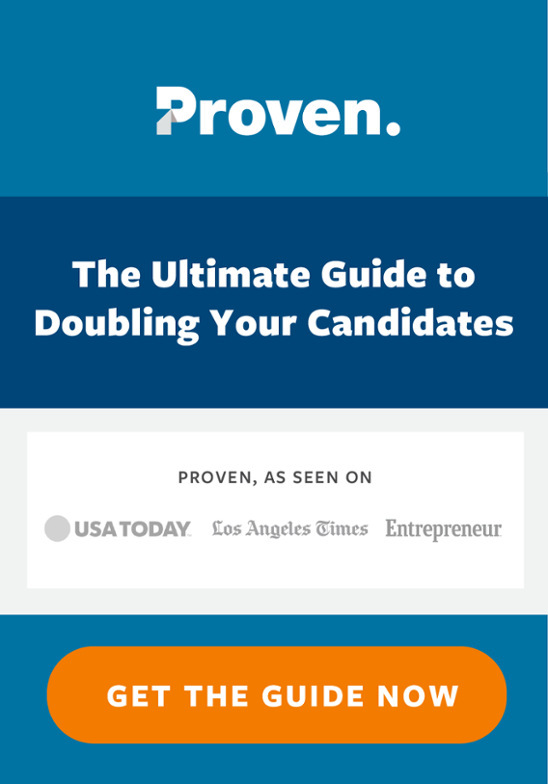 Hear how treating athletes differs from treating average injuries. 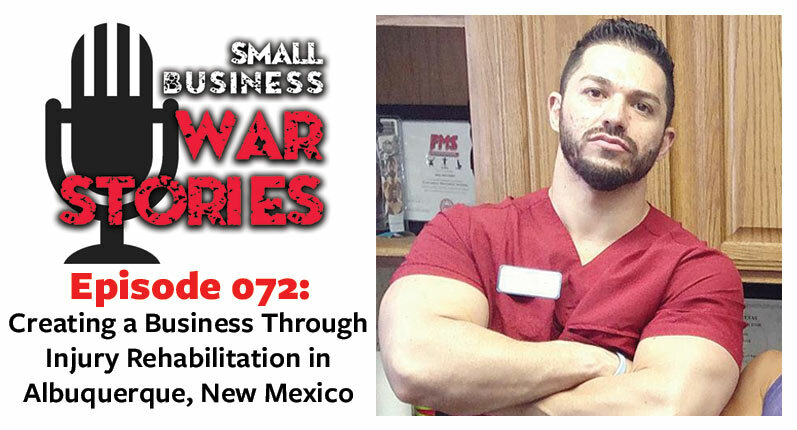 Learn about the business of fighting, including safety and healthcare.